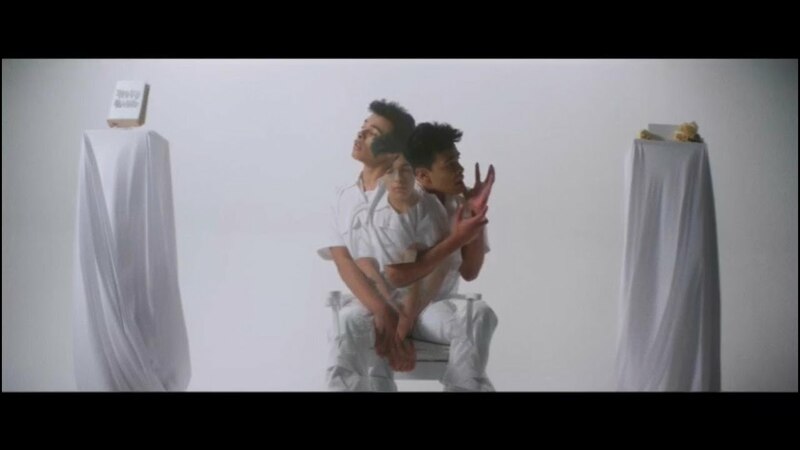 15-year-old singer-songwriter Isaac Dunbar first blew my mind with his stunning single Blonde and now he's back with the visuals to yet another gorgeous song titled Pharmacy. I am loving his vocals which soar over the infectious electronic production and imbues the song with so much emotion. The captivatingly spooky video was directed by Erik Rojas and you can watch it below!